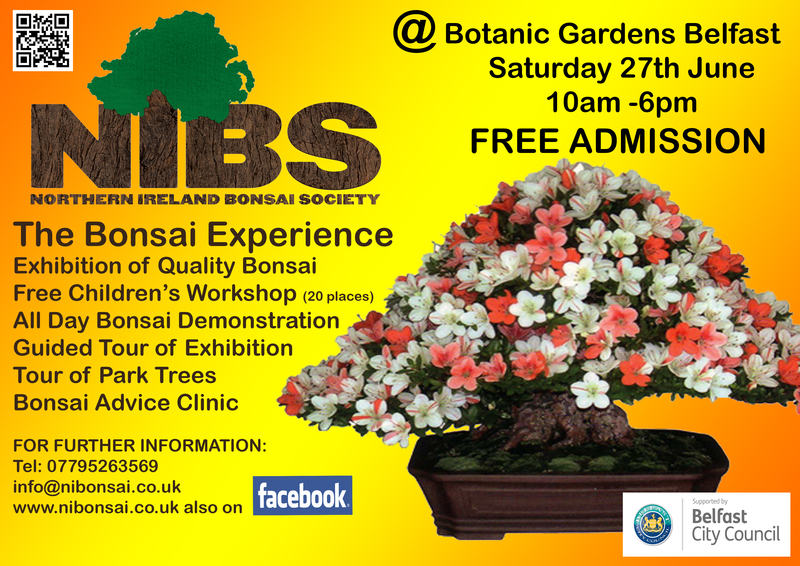 Our Updated Poster for the up coming Bonsai Experience event. Please feel free to share this and spread the word. If you know of anyone interested in a free Children’s workshop, please book a place asap via the contact details provided.